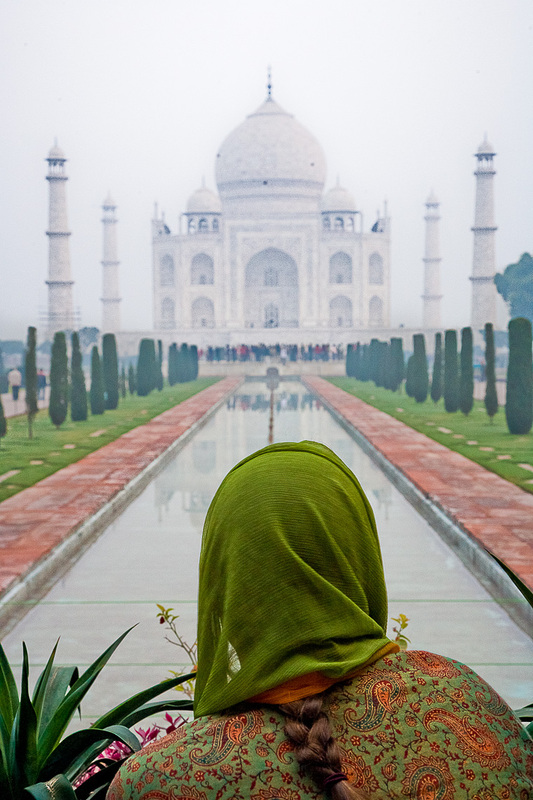 Taj Mahal portrait. Handheld at sunrise. I was not allowed to use a tripod.